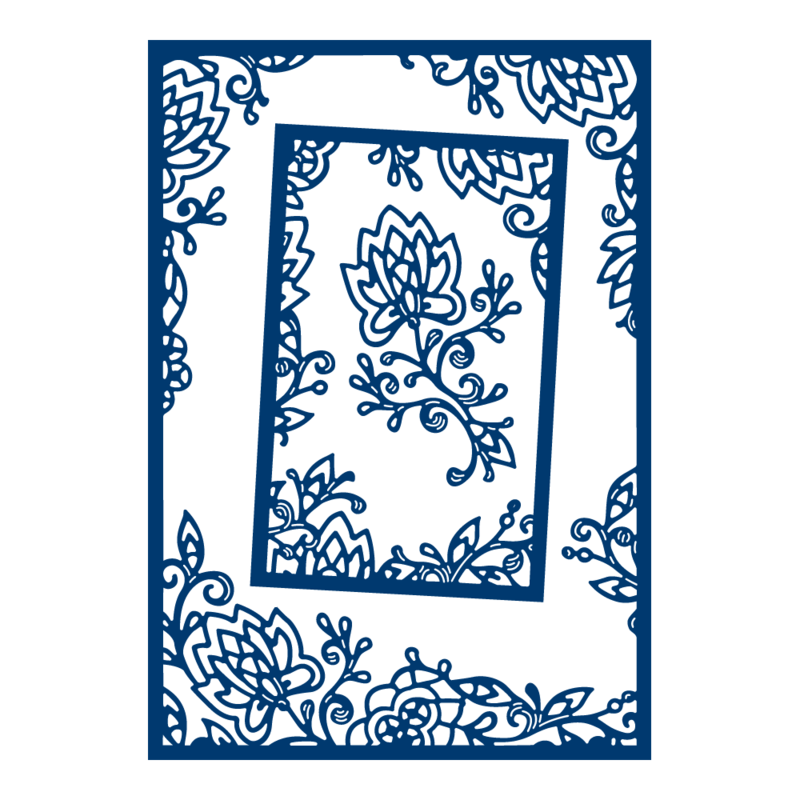 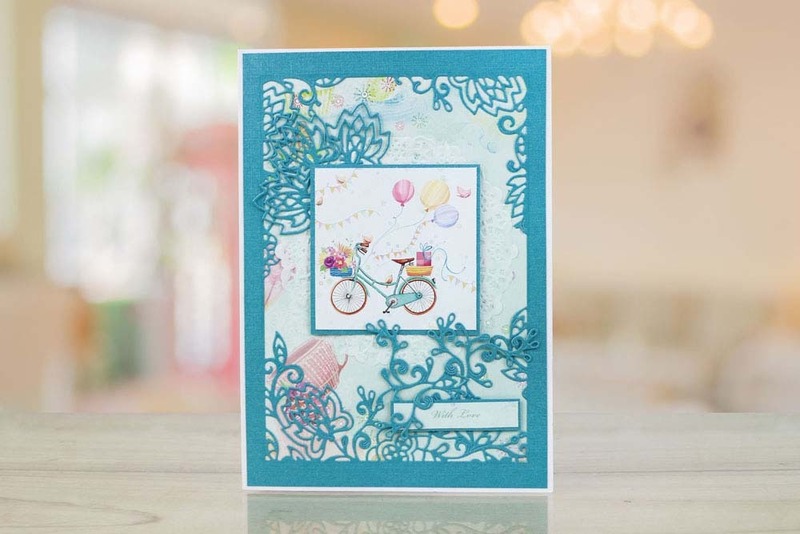 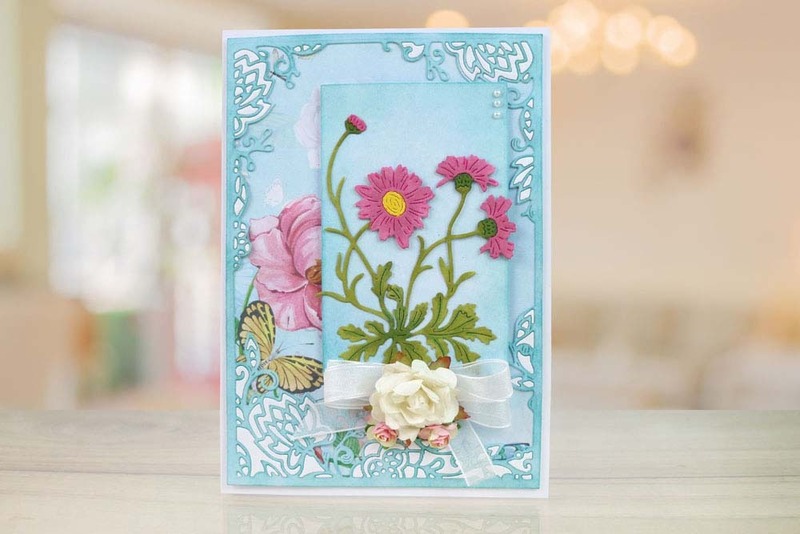 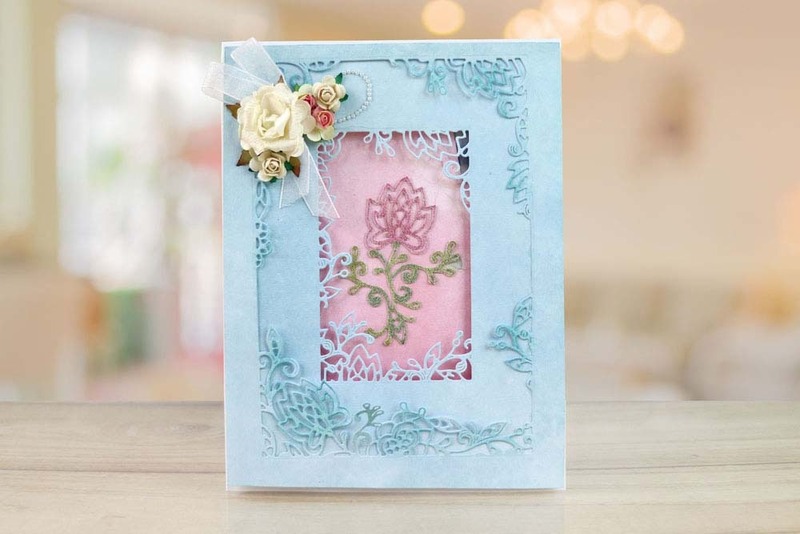 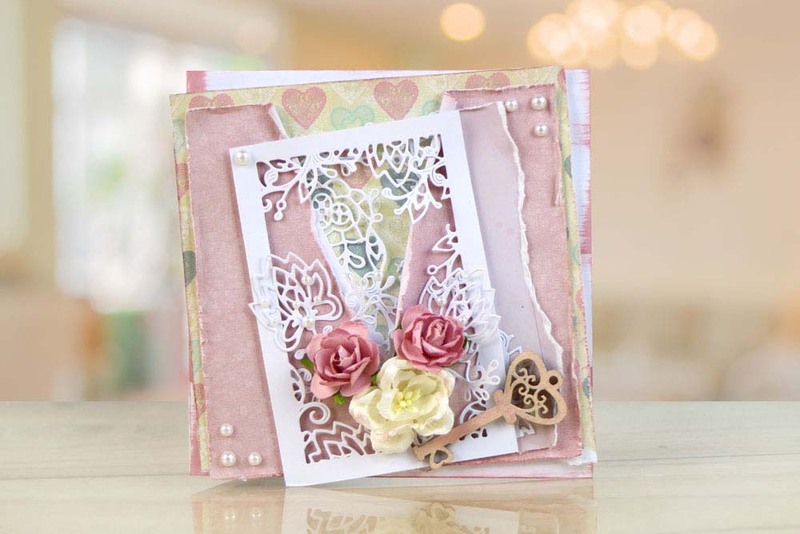 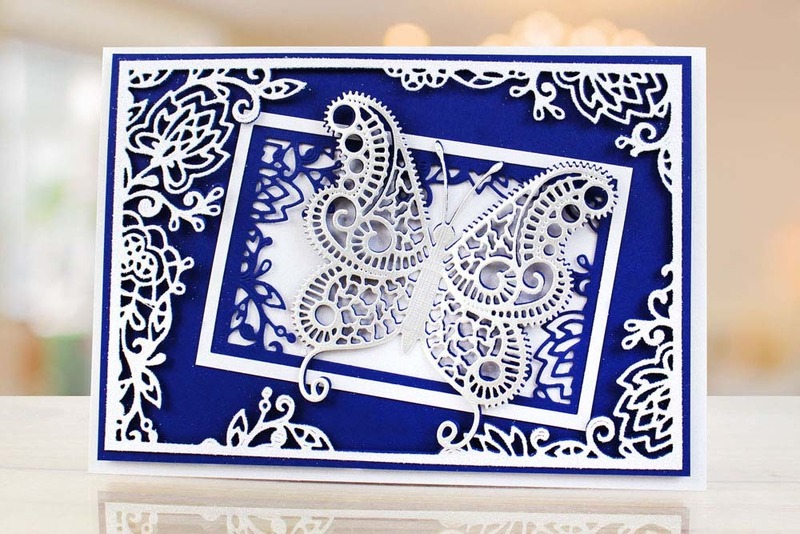 The Tattered Lace Shabby Offset Rectangles includes new asymmetrical designs, . 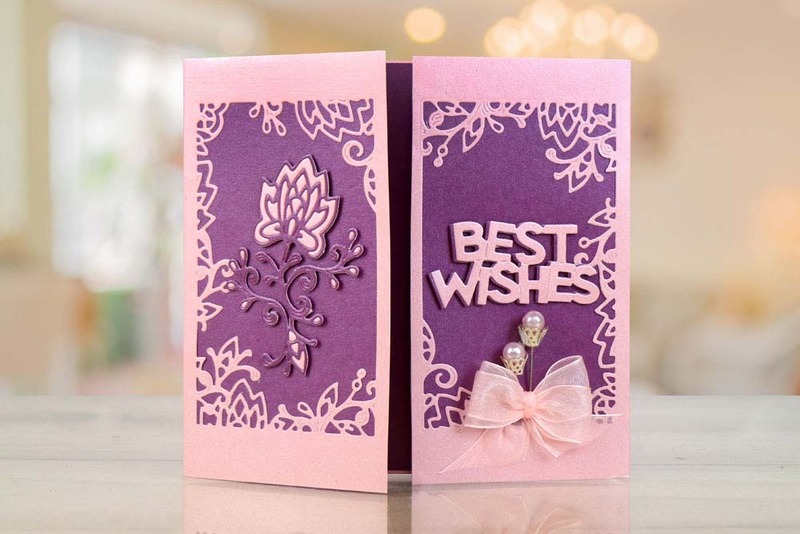 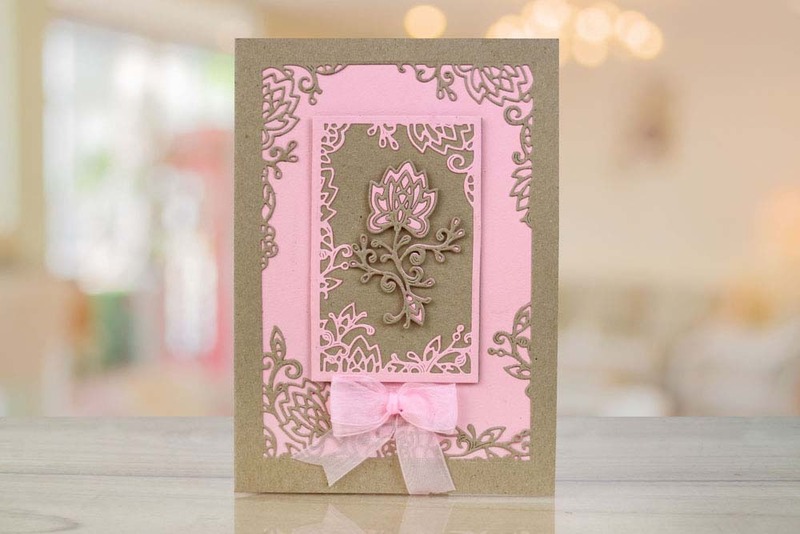 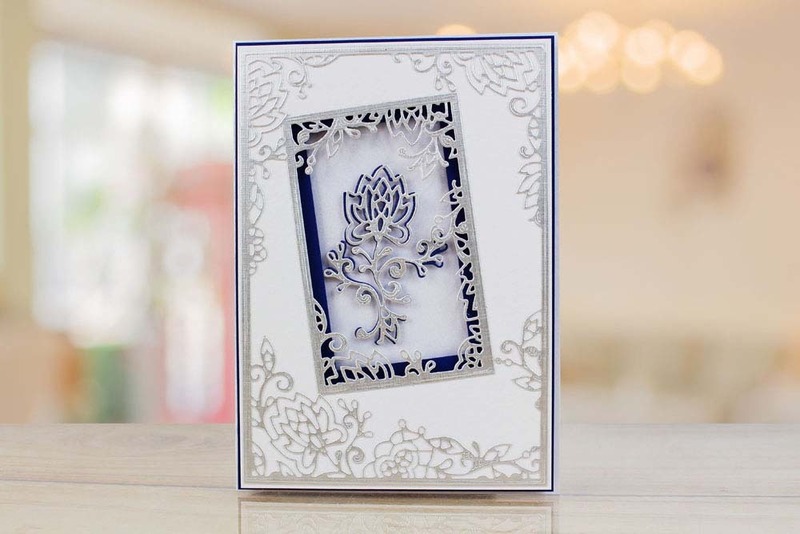 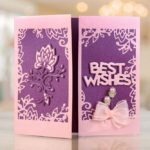 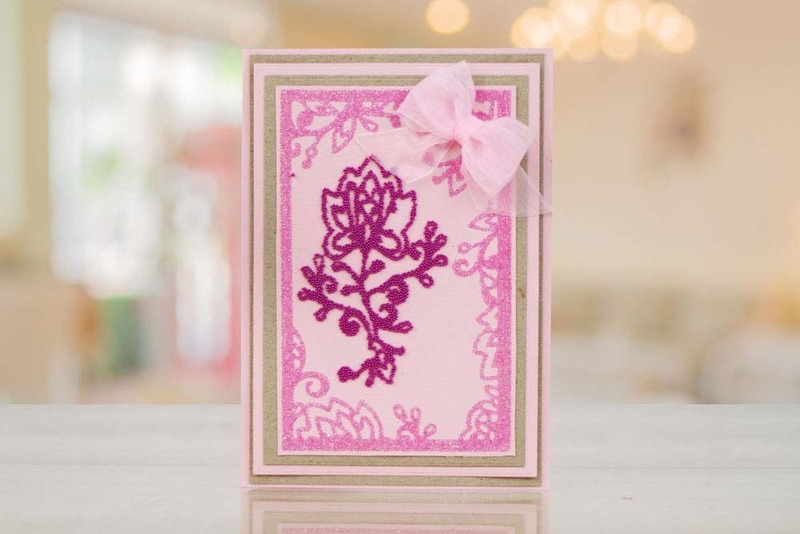 Each die has beautiful intricate detailing including foliage and flourish designs with cut out pieces. 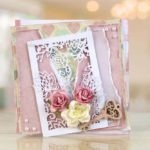 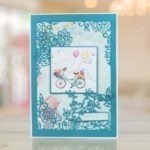 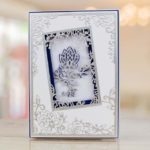 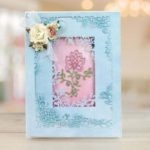 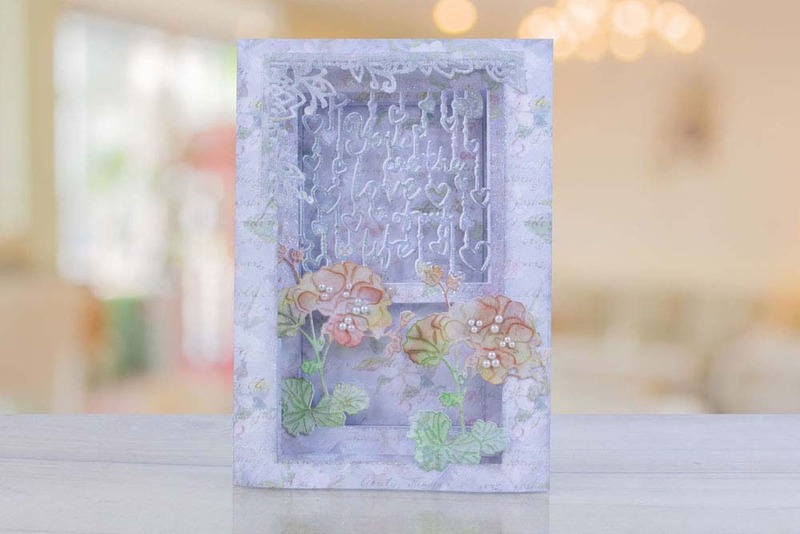 These dies are great for many paper crafting projects such as card fronts, frames for scrapbooks and brag book projects. 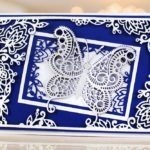 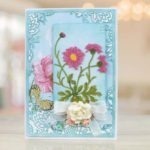 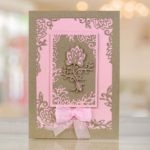 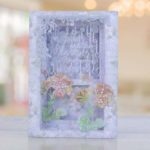 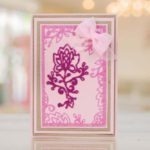 These dies suit a wide variety of occasions throughout the year and are perfect for special occasions such as Weddings, Mother’s Day, Anniversaries and more.